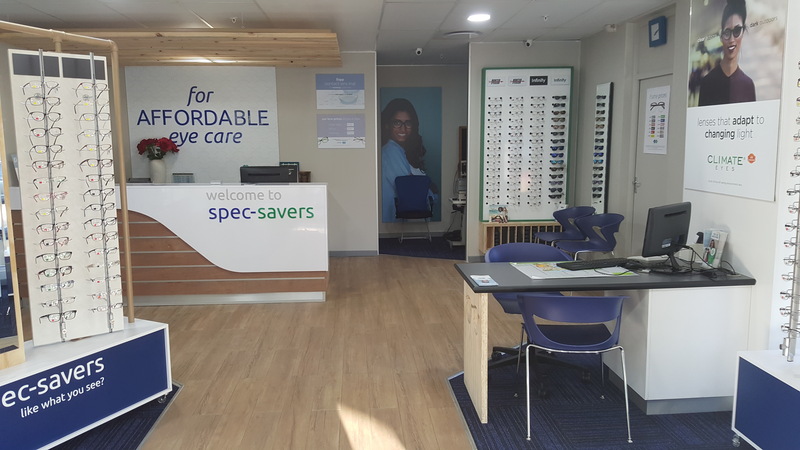 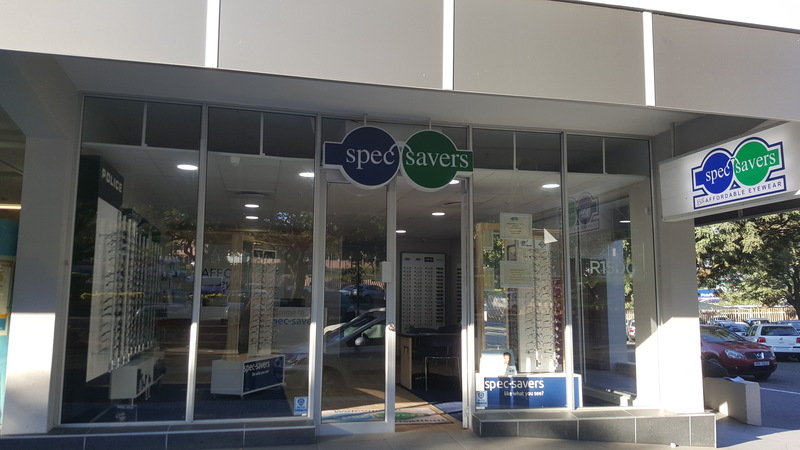 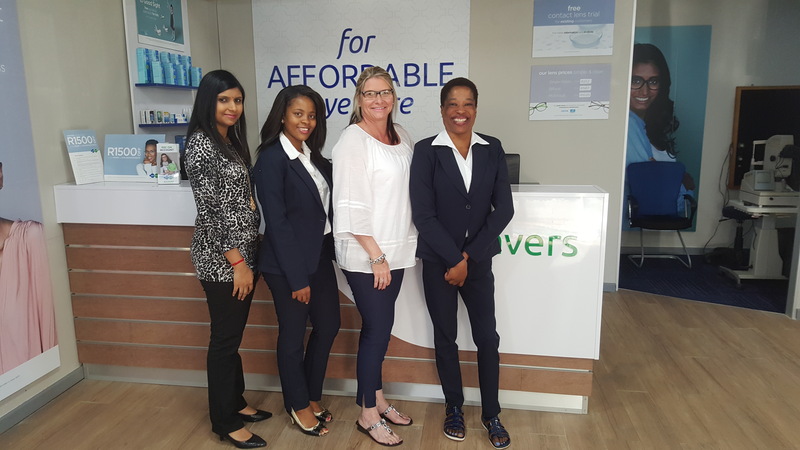 Spec-Savers Pinetown opened its doors in October 1993 in Hill Street and has since relocated to Knowles Centre in November 2016. 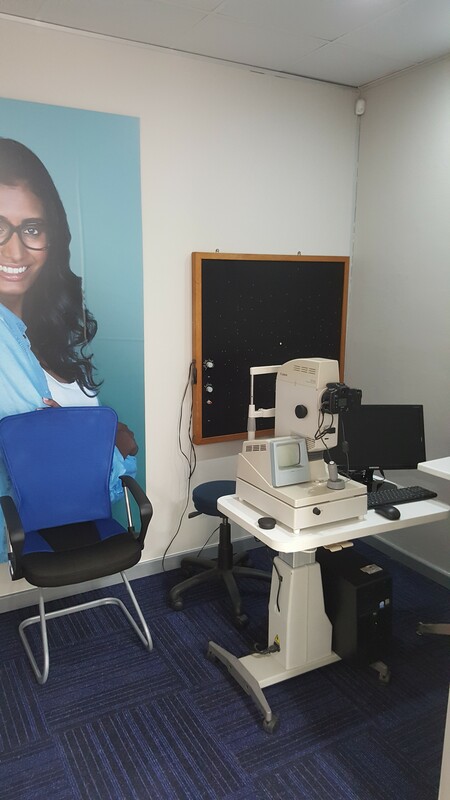 Our store has enjoyed enormous growth over the years now offering one testing room and a Fundus Camera. 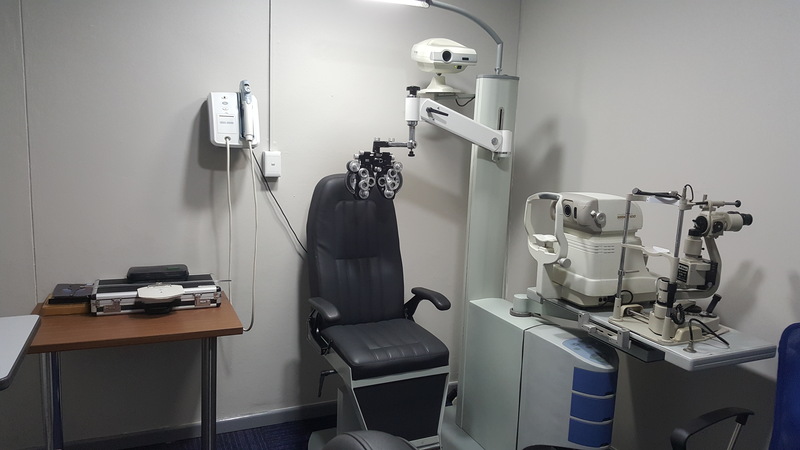 We have 3 dedicated staff members and 1 fully qualified Optometrist. 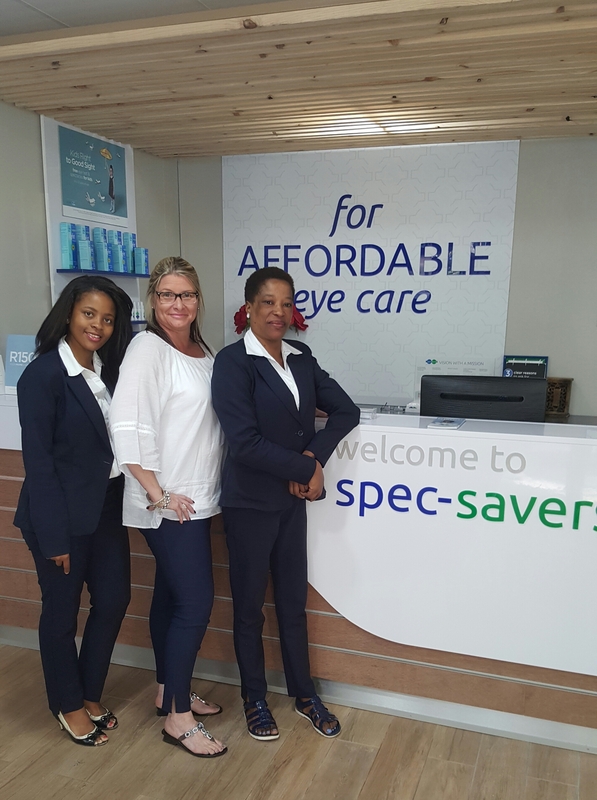 We provide affordable eye care services sprinkled with individual attention, professional advice and a warm smile always. 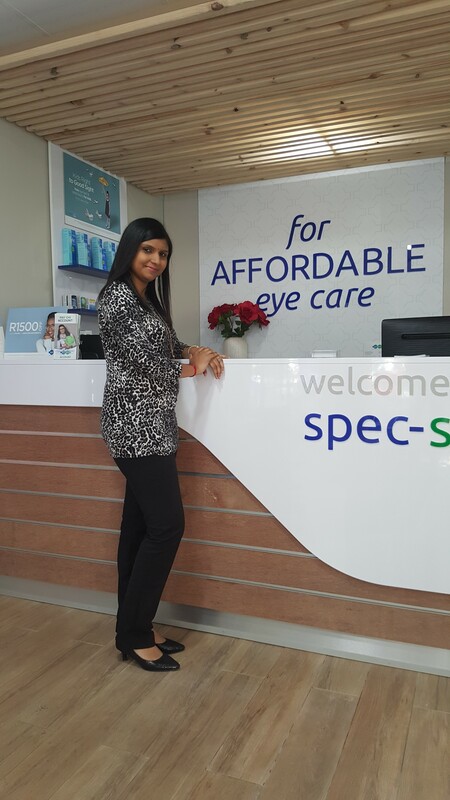 We believe in going the extra mile; Responding to patients as quickly as you can; Be optimistic and innovative. 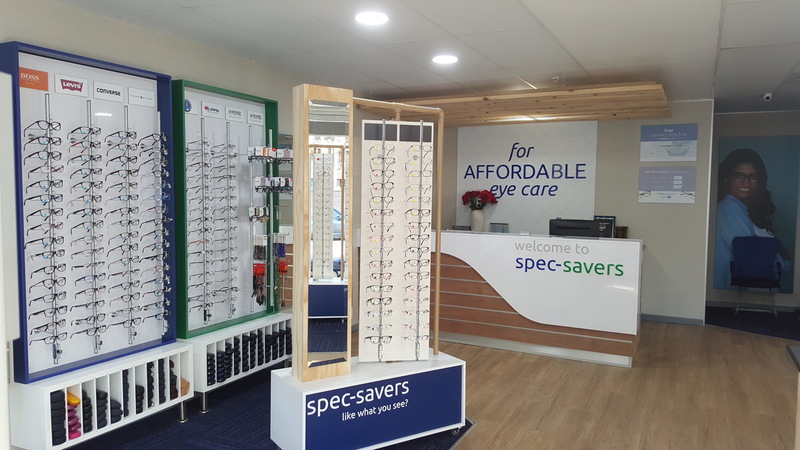 To us, there are four things that make a great Optometrist, and they are: Passion, patience, attentiveness and accuracy.